This Lash Specialist Serum is an effective conditioner designed to improve the condition of lashes. 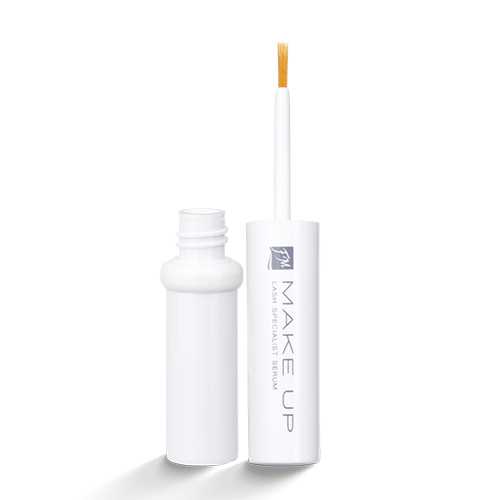 The concentrated elixir stimulates eyelash growth and prevents its fallout, makes it longer, thicker and more dense. The regenerated, nourished and strengthened eyelashes gain a healthy look and a beautiful shine. The first results are visible already after 15 days. 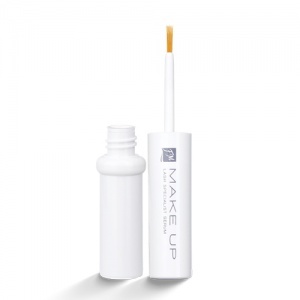 The product’s innovative formula has been developed on the basis of carefully selected ingredients: Biotinoyl Tripeptide-1, creatine, arginine, panthenol, argan oil and vitamins C and E.
With a gel consistency it is simple to precisely apply the Serum which does not flow off the lash lines. It is hypoallergenic and it is suitable for contact lens wearers.